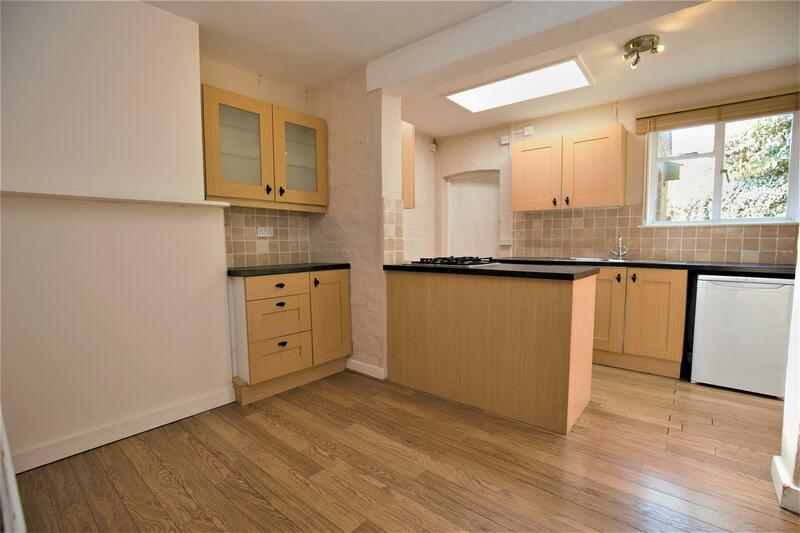 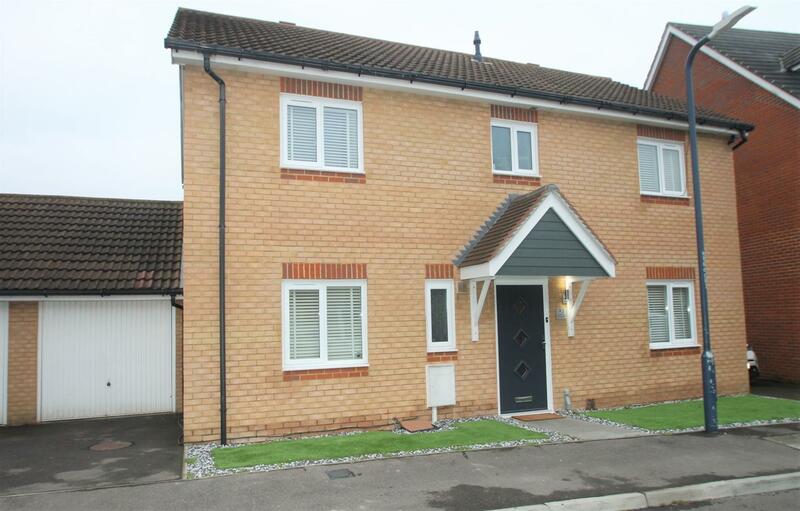 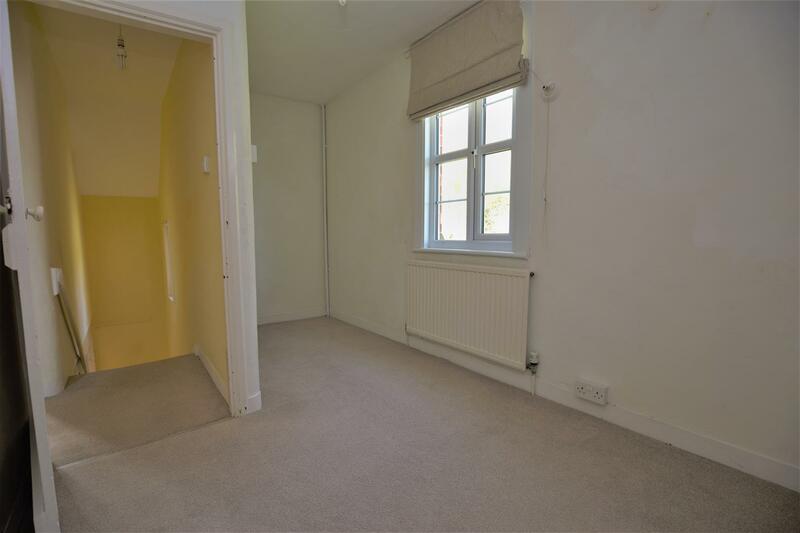 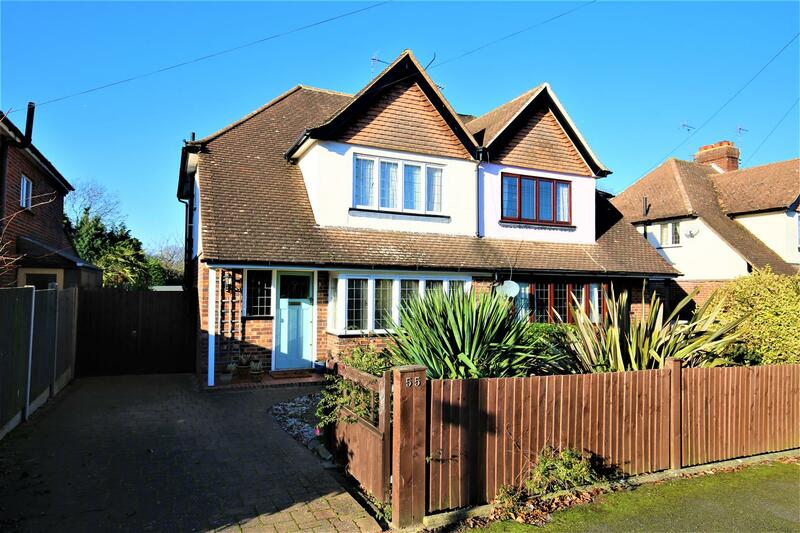 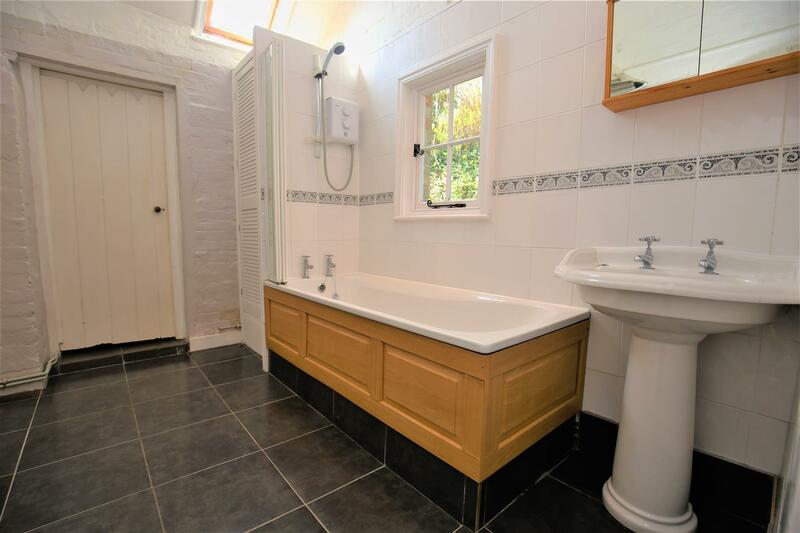 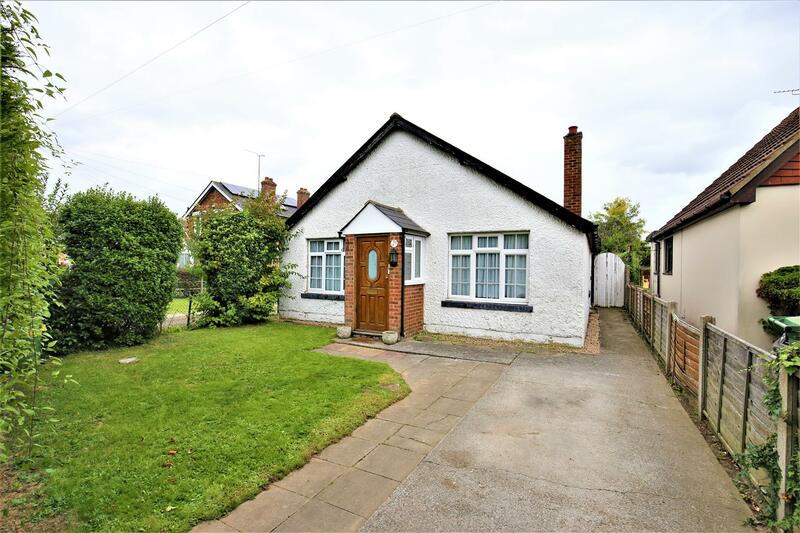 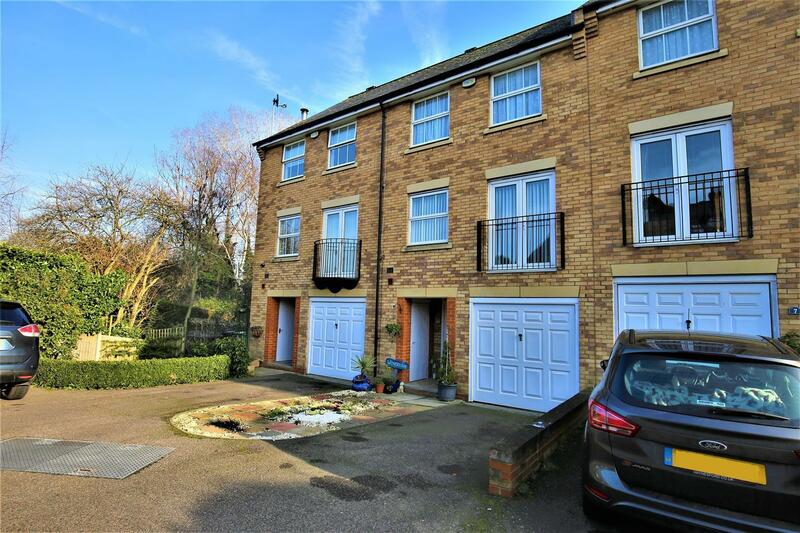 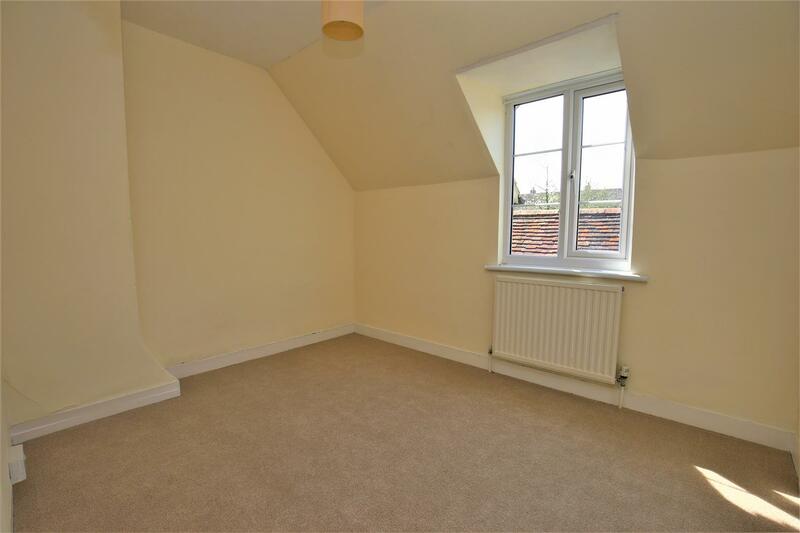 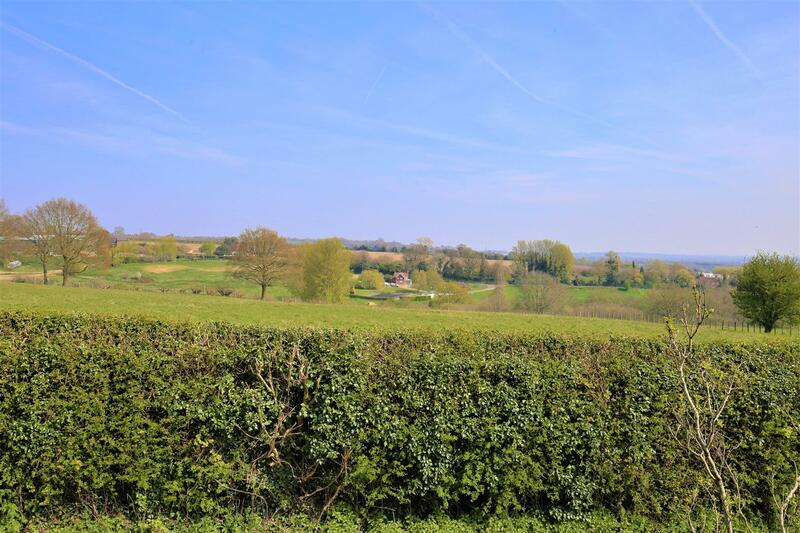 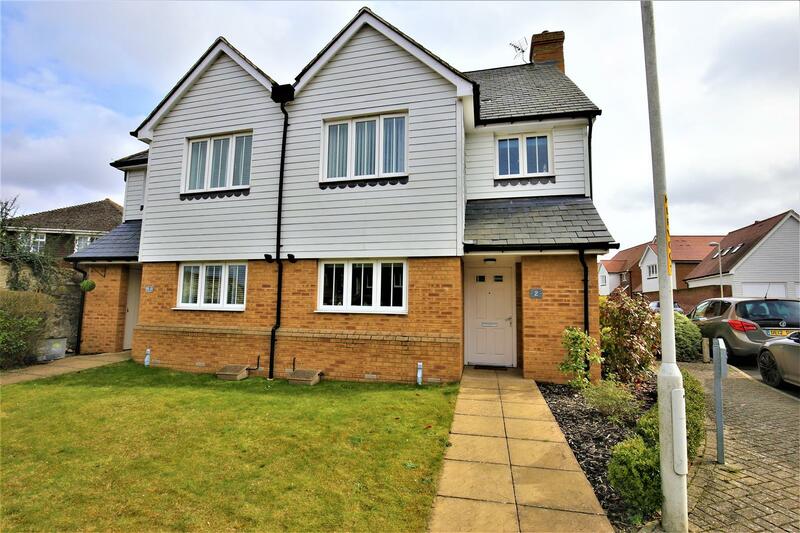 The property is situated in the charming village of East Sutton and only a short distance from the nearby golf course and surrounding villages of Sutton Valance and Headcorn with further education facilities, shops and mainline train services to London. 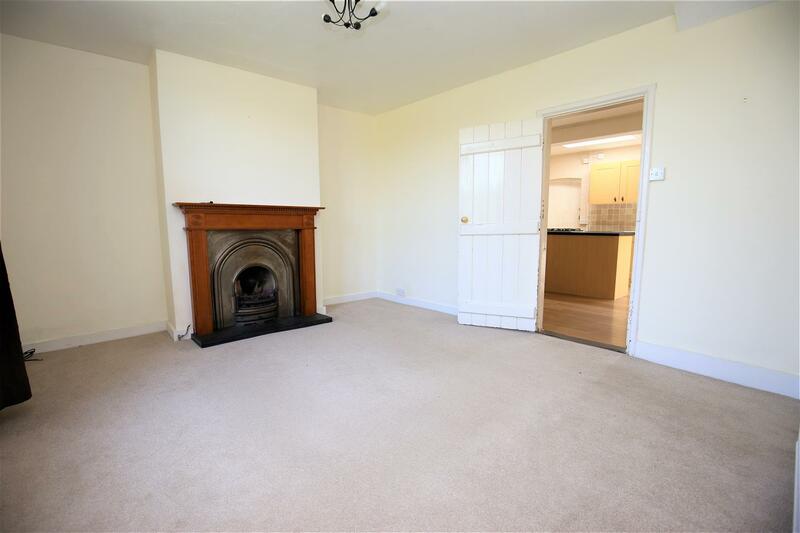 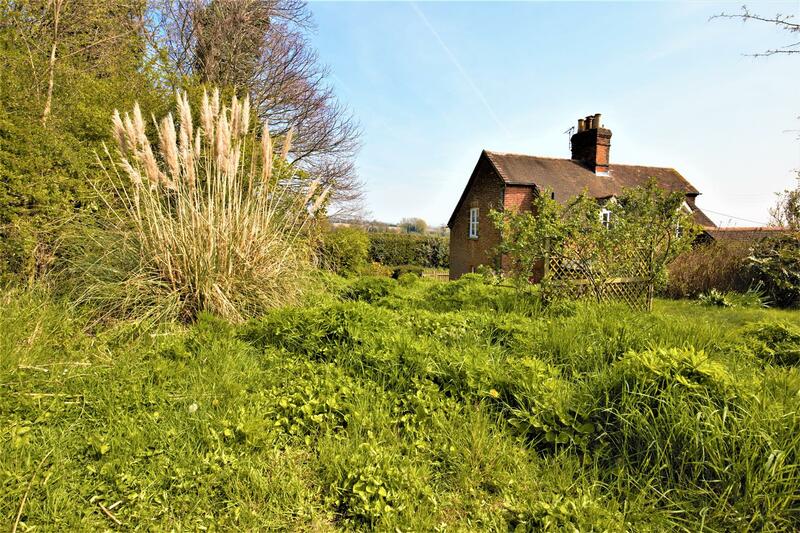 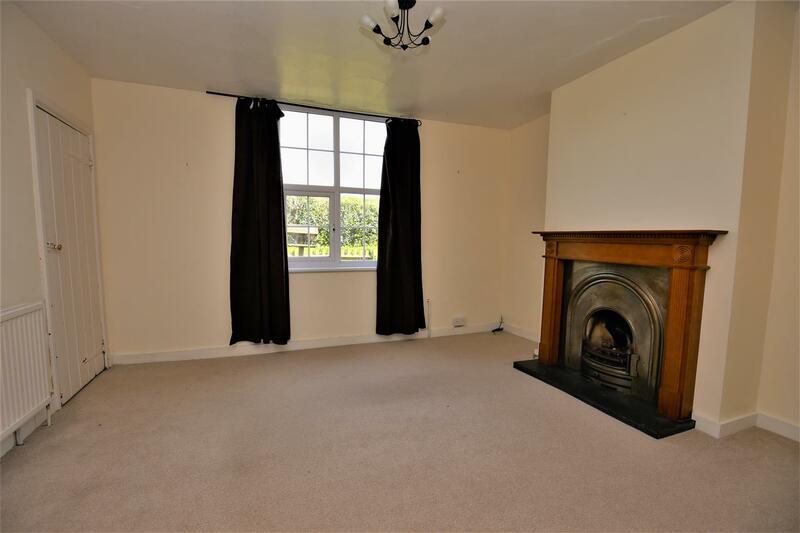 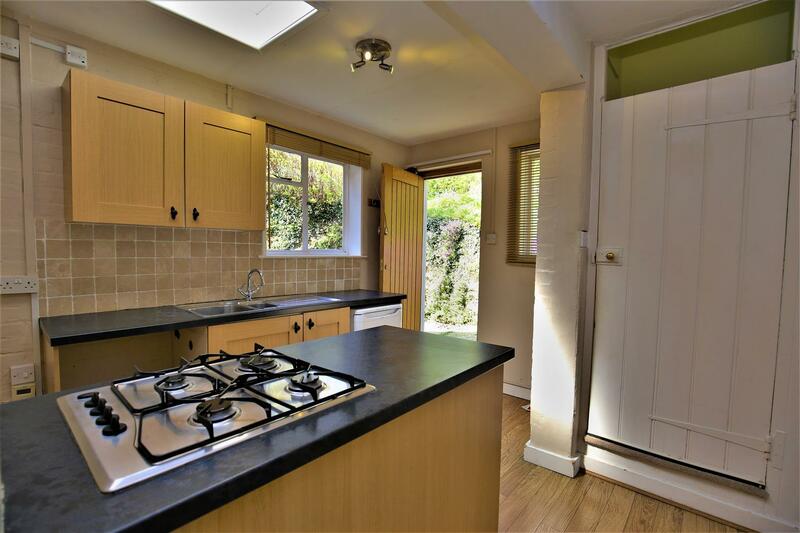 To the ground floor of this picturesque property is a spacious porch, sitting room with feature fireplace and access to a study, open plan kitchen/diner with access to the garden and a bathroom with separate W/C. 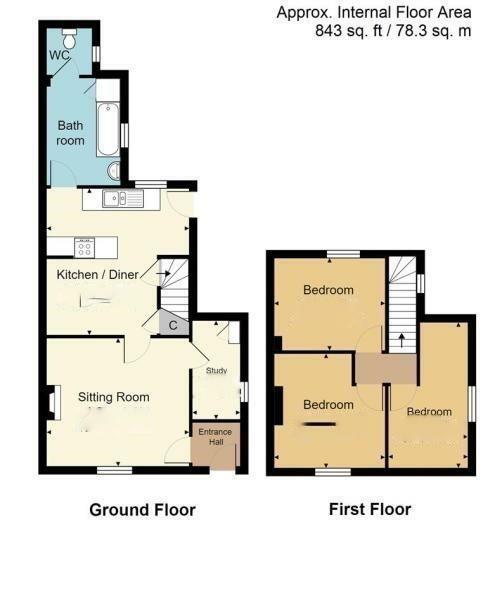 On the first floor is master bedroom with stunning views, a further double bedroom and a generously sized L shaped single bedroom. 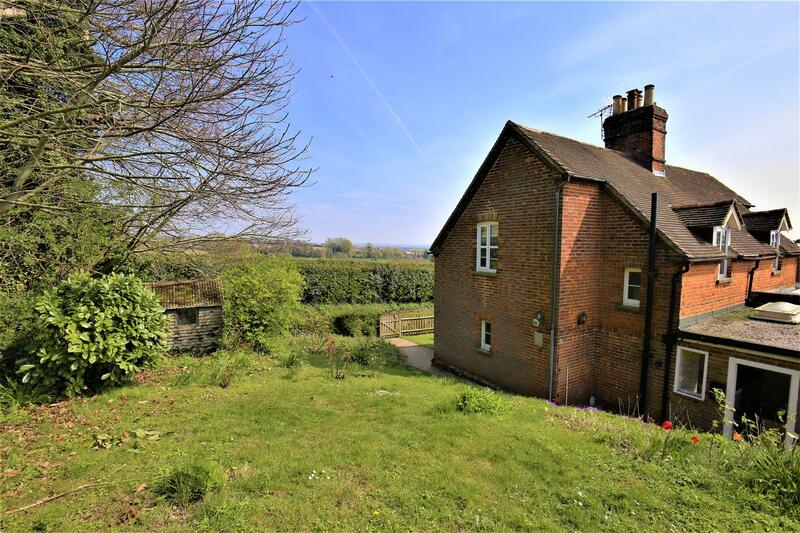 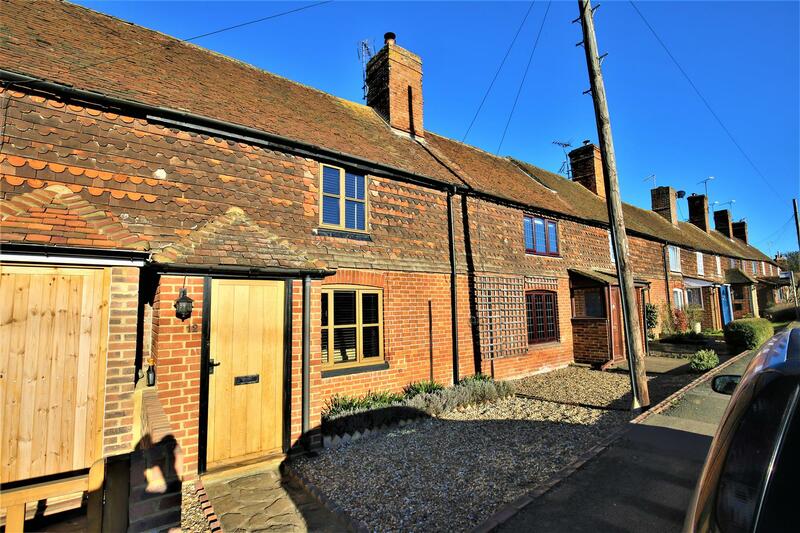 A cottage of this character and location will generate plenty of interest so call Page & Wells Loose Office on 01622 746273 and book your viewing today. 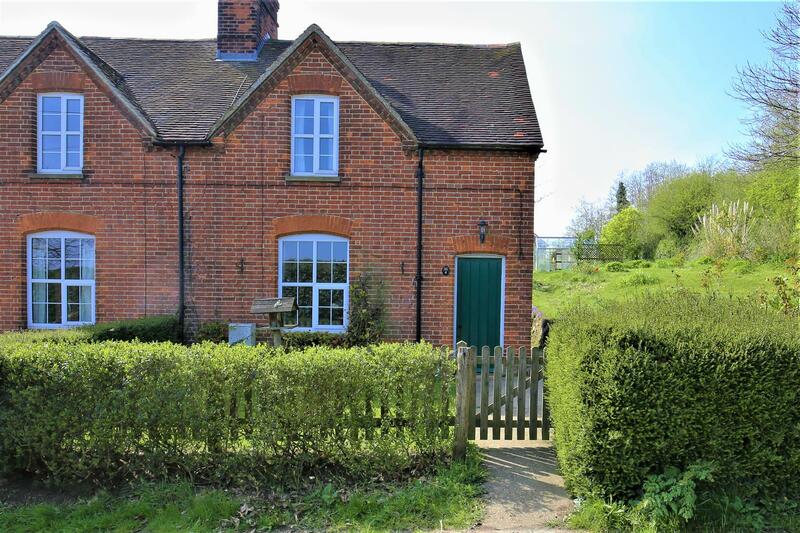 Externally - There is a lawn, flower beds and live hedging to the front of the cottage with a picket fence and pathway leading to the front door. 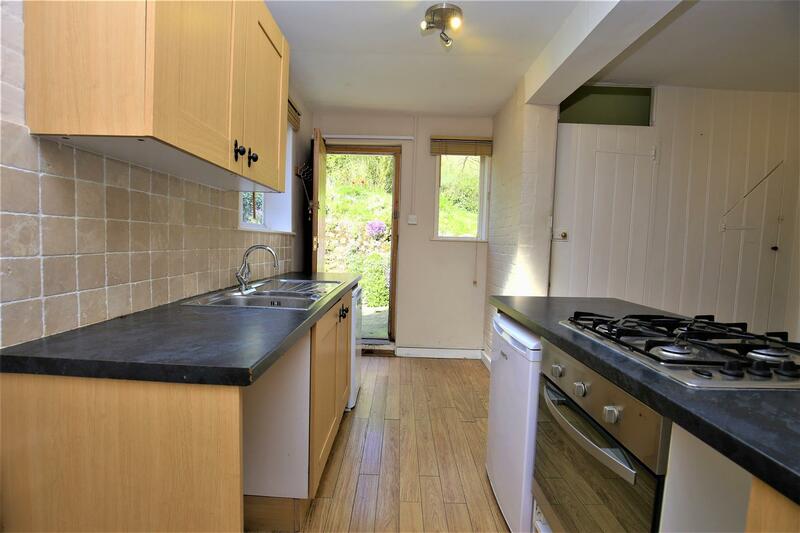 To the side is a courtyard accessible through the kitchen/diner door with outside tap, outside lights and attractive ragstone wall surround. 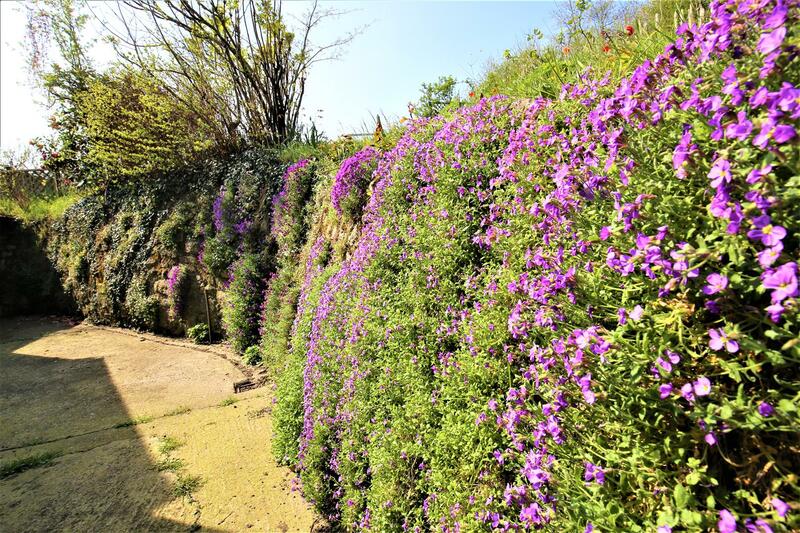 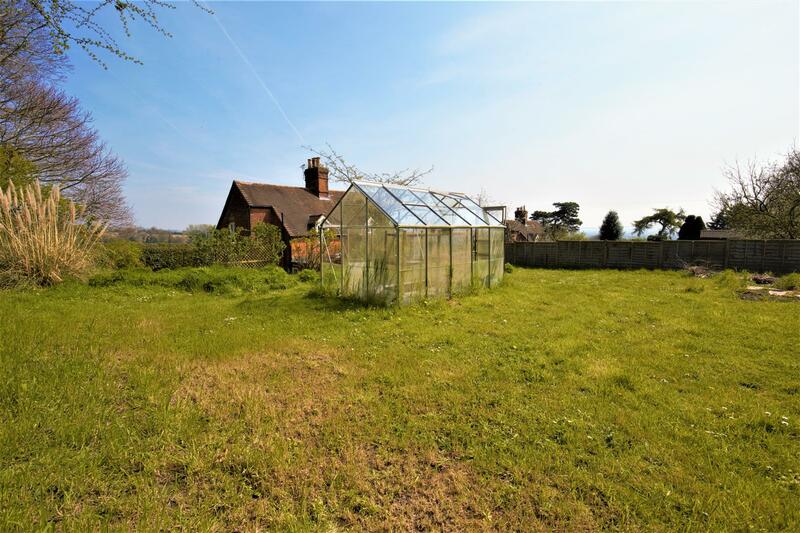 Further to the side and rear is a substantial garden extending approximately 120ft which is predominately laid to lawn with a variety of shrubs, trees and hedging as well as a green house and a shed. 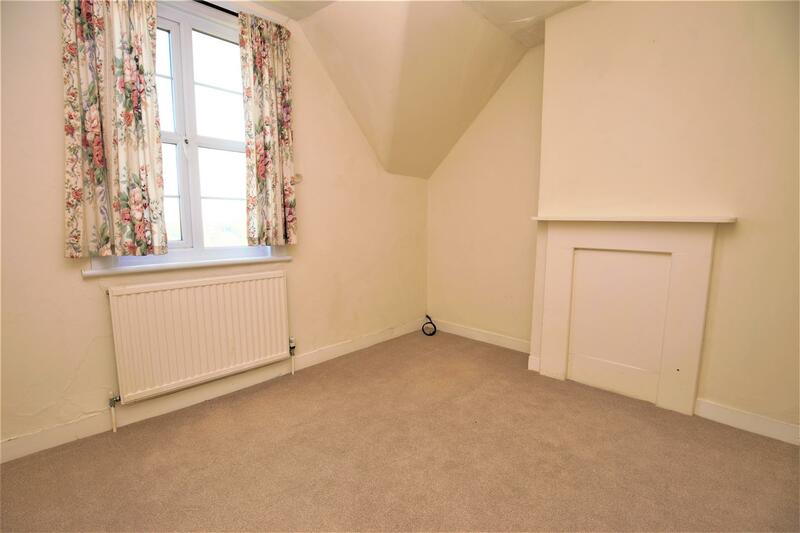 Viewing Arranagments - Viewing by appointment only. 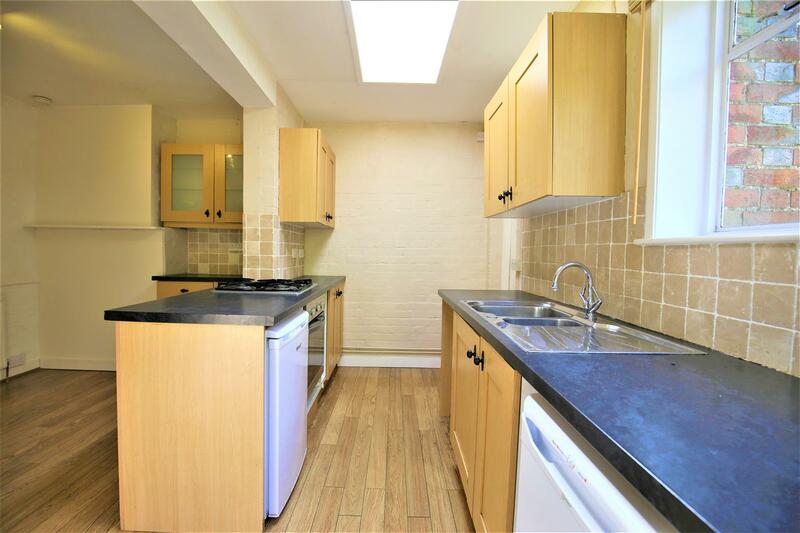 Call Page & Wells Loose Office on 01622 746273.